The weekend of March 18 and 19 is setting the jiu jitsu world on fire, with two giant events taking place during these same two days on opposite sides of the Atlantic Ocean. 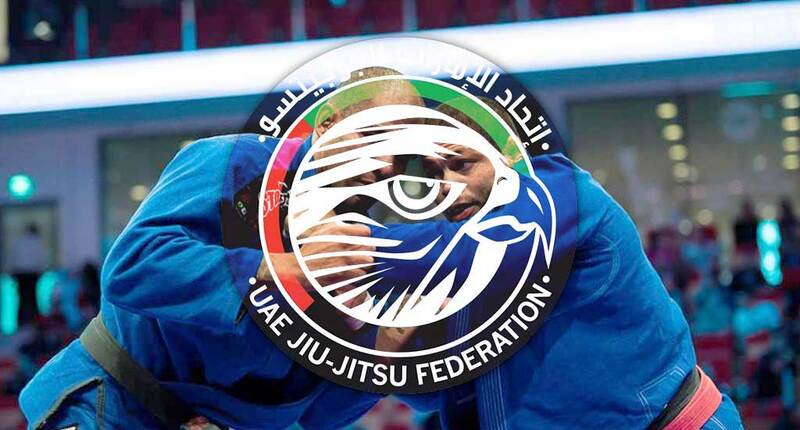 In Irvine California the International Jiu Jitsu Federation (IBJJF) is ramping up its 22nd Pan American Championship, while in London England the United Arab Emirates Jiu Jitsu Federation (UAEJJF) is heading towards the fifth and final leg of the Abu Dhabi Grand Slam. 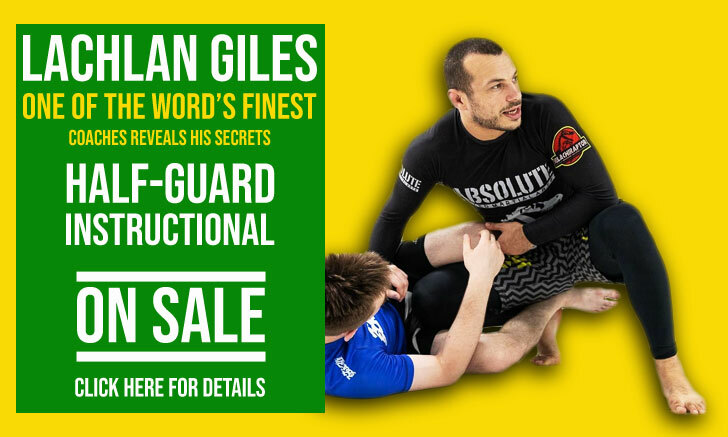 A tremendous endeavour filled with all the glamour and production of a high end sports event, being also the highest paid jiu-jitsu world tour on the globe. 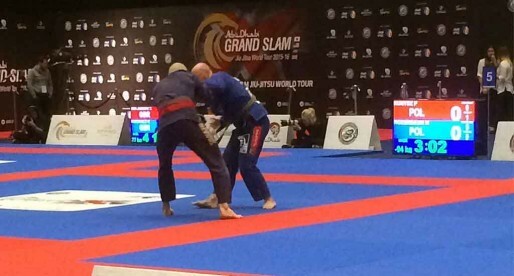 The London event will gather over 800 athletes at the Excel London Arena, from over 25 countries, while the black belt brackets will be stacked with some of our sport’s top competitors. 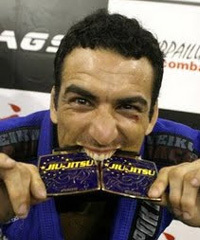 For a clear sign of the dent caused by the UAEJJF Grand Slam to the Pan Ams we just need to look at the 94 kilogram division. A category with last year’s World Championship finalist Jackson Sousa, the legendary Xande Ribeiro, Polish hot prospect Adam Wardzinski and Cyborg’s black belt Valdir Araújo. These are just 4 names in a list of heavy hitters that also includes current Brazilian national champions Rodnei Barbosa and Hiago George as well as 2015 world champion Gabriel Lucas and current middle weight world champion Gabriel Arges – who will be trying a new weight class this time… 110kg! In addition to Switzerland, USA, Croatia, Ireland, Algeria, Austria, Angola, Lithuania,, Canada, Bahrain, Japan, Korea, Chile and more.